SMARC module bring-up platform for hardware and software development. 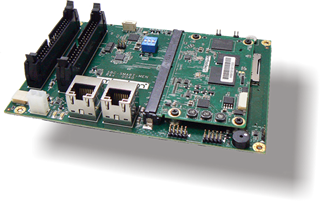 EVK-STD-CARRIER is a full function evaluation carrier board designed for standard SMARC module. 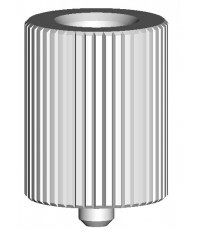 It is compatible with SMARC module v1.0 and v1.1. It supports almost all interfaces and signals that are defined in SMARC specification. EVK-STD-CARRIER serves as an universal evaluation and starter kit for SMARC computer on module. Use it to quickly turn your SMARC modules into fully working device for hardware and software development. Beside that, it enable early validation of the interfaces that needed in your carrier design. 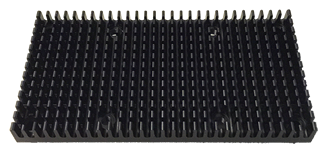 Beyond this, it facilitates early application development for carrier board designs and production testing. 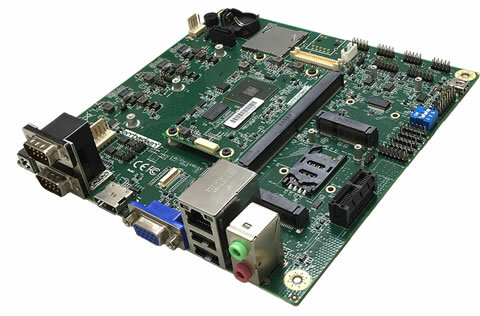 Further in the product cycle, it acts as a reference platform to help root-cause any incompatibilities between the SMARC module and cariier board. A single 4KB EEPROM is provided on I2C0 that holds the board information. 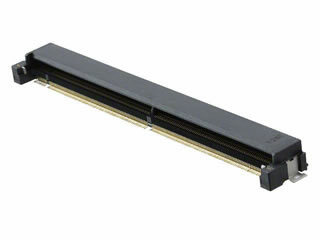 This information includes board name, serial number, and revision information.